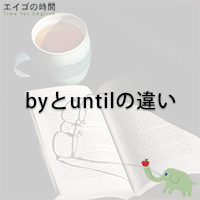 byとuntilの違い – by or until? 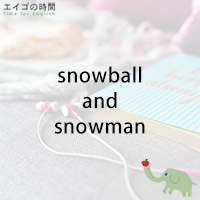 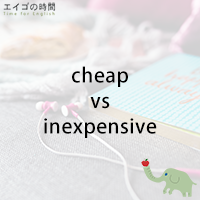 Read Morebyとuntilの違い – by or until? 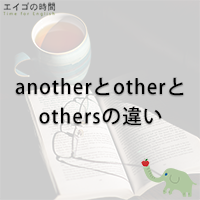 Read Moreanotherとotherとothersの違い – What’s the difference between another, other, and others?